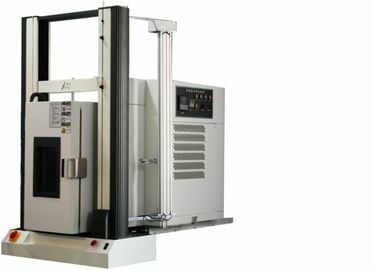 The oven type computer servo system pressure test machine integrates the precision oven and tensile tester, which is specially designed to simulate the physical properties of various materials under different environmental conditions, such as the machine installed in the oven, at different temperatures. 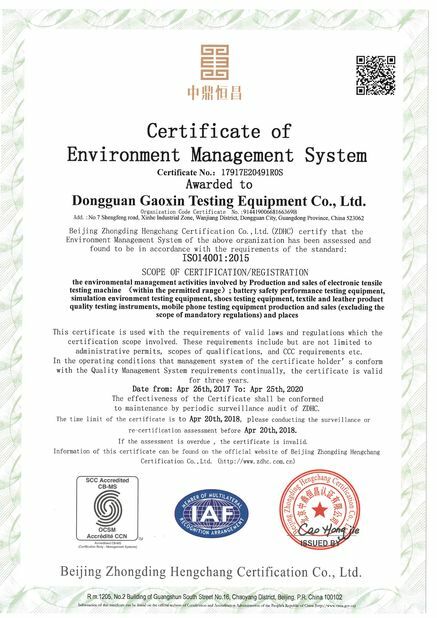 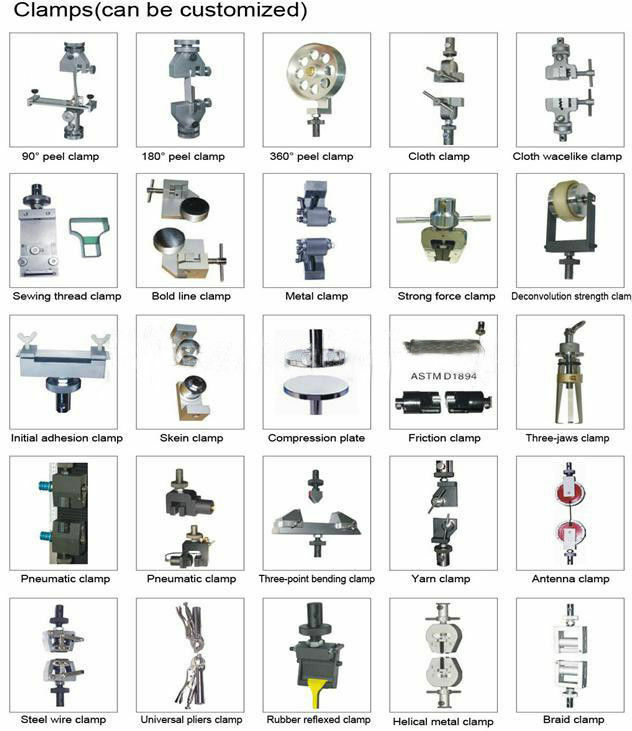 Tensile strength, pressure, shear and other physical properties of the environmental test material. 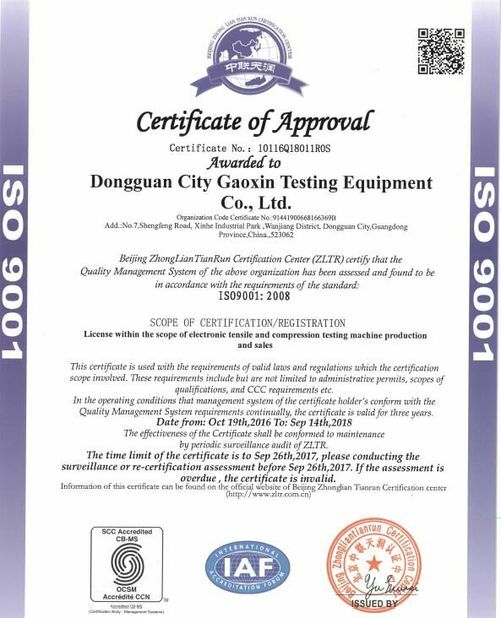 When you need to do ambient temperature test, the oven can be removed to increase the use of space and convenience.